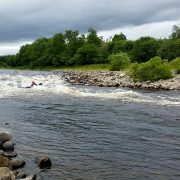 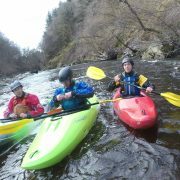 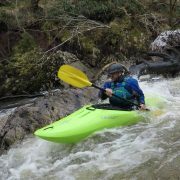 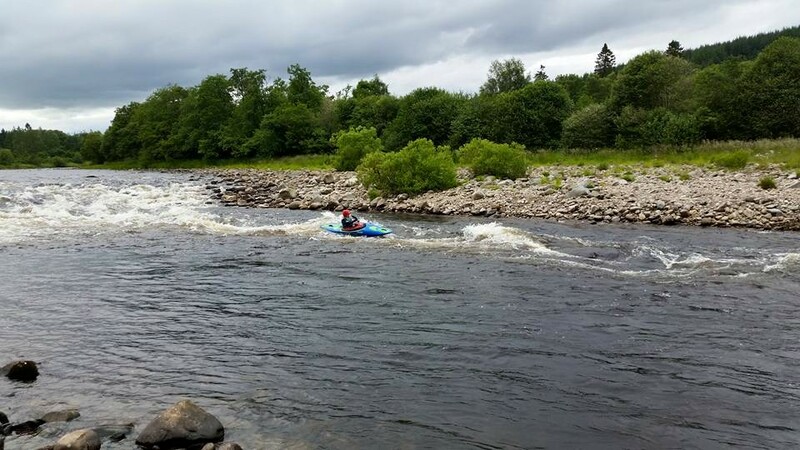 Kayaking - Active Outdoors Pursuits Ltd.
Whatever ability you are, whether you have been in a boat before or not kayaking is fun for all. 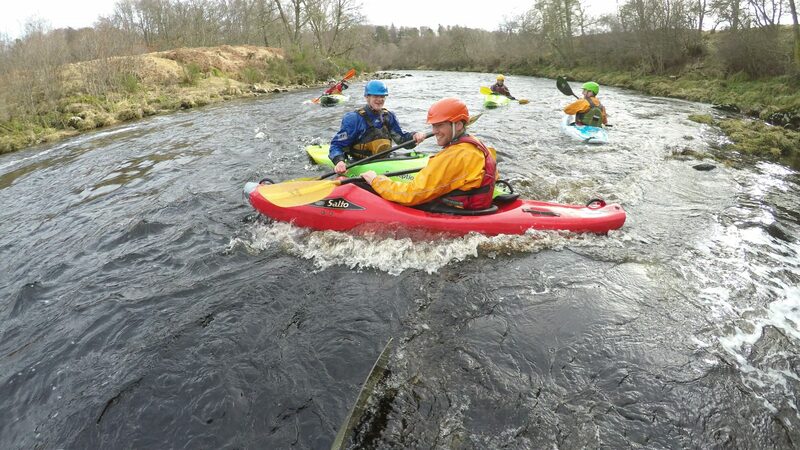 Our introduction to kayaking days start on flat water where you will learn the foundations to paddling the craft. 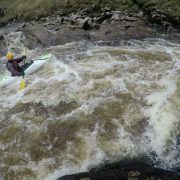 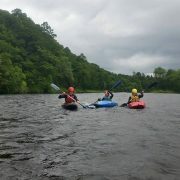 This will then allow you to control your kayak and set out on a short journey, possibly down an easy stretch of river. 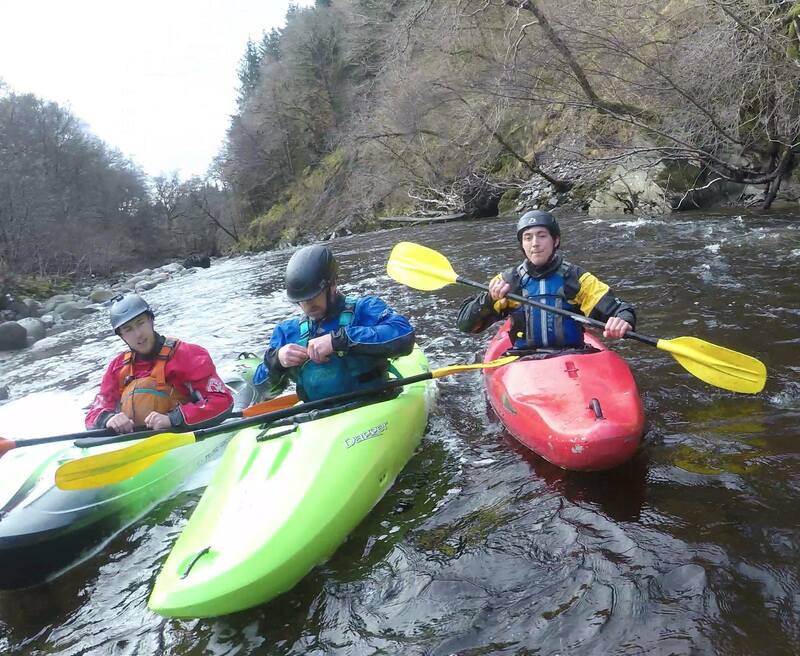 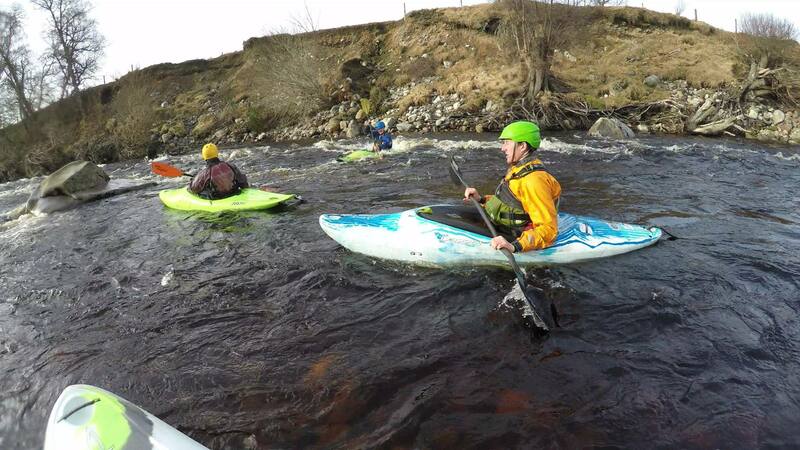 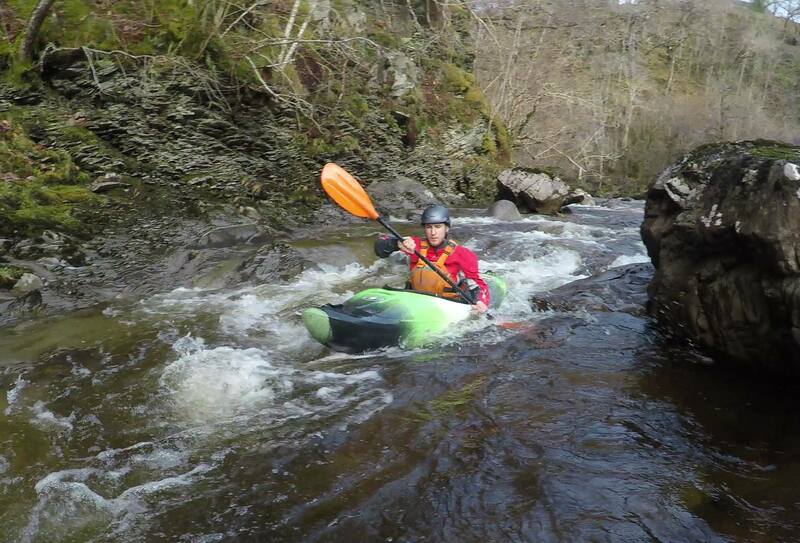 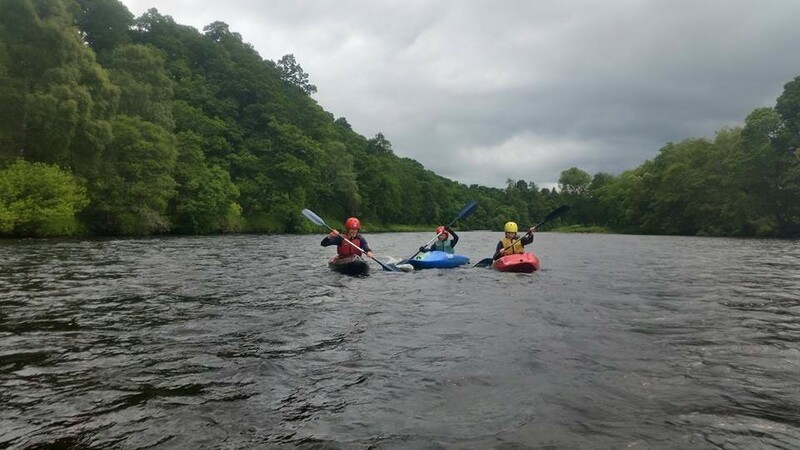 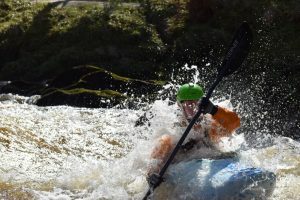 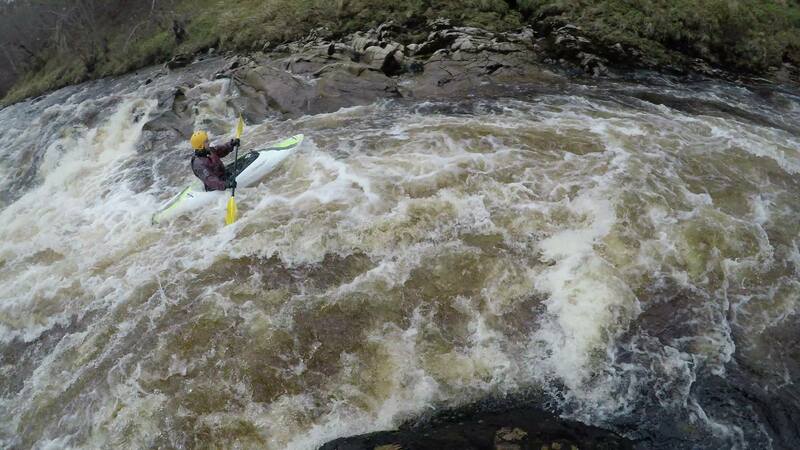 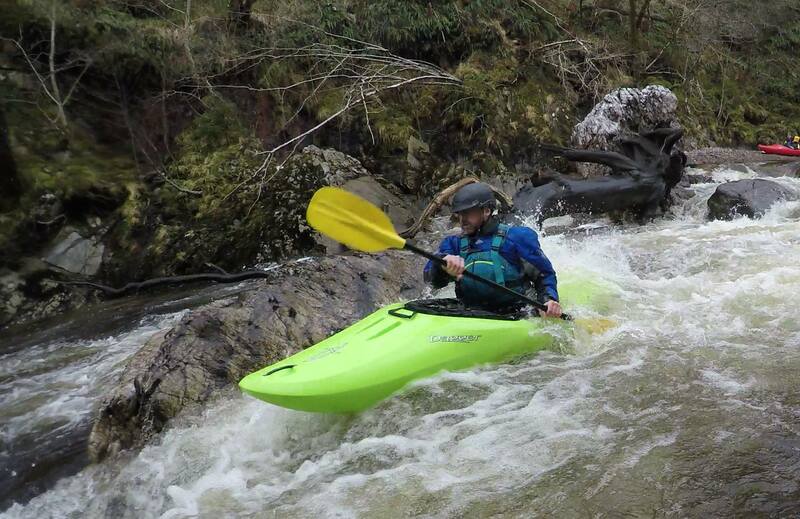 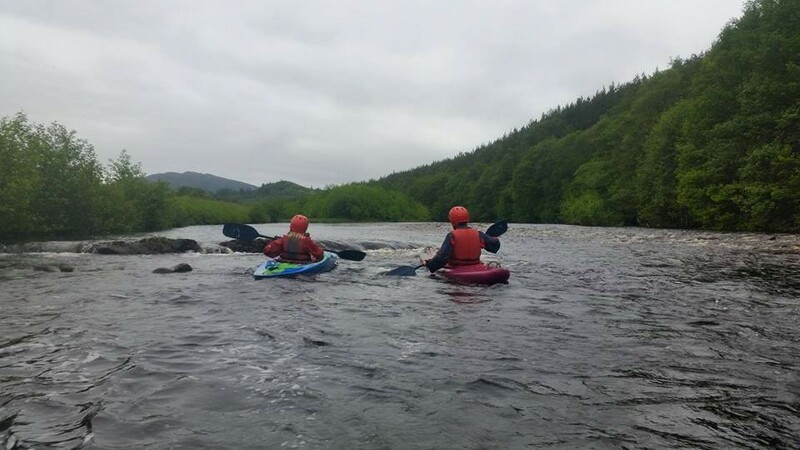 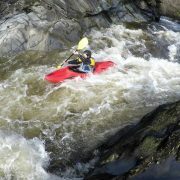 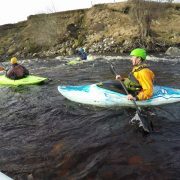 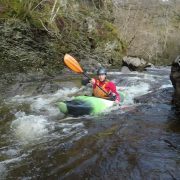 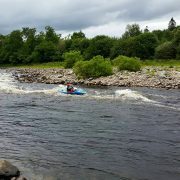 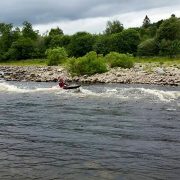 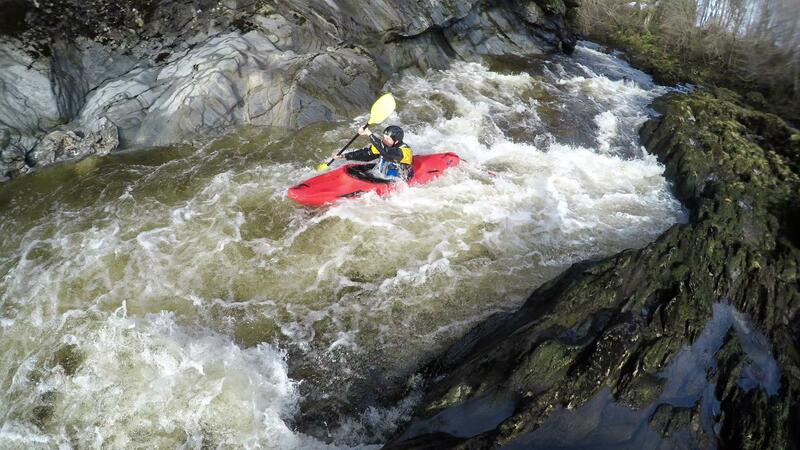 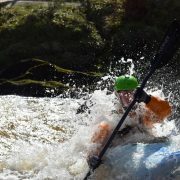 We offer coaching days for those with previous experience of kayaking. 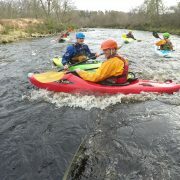 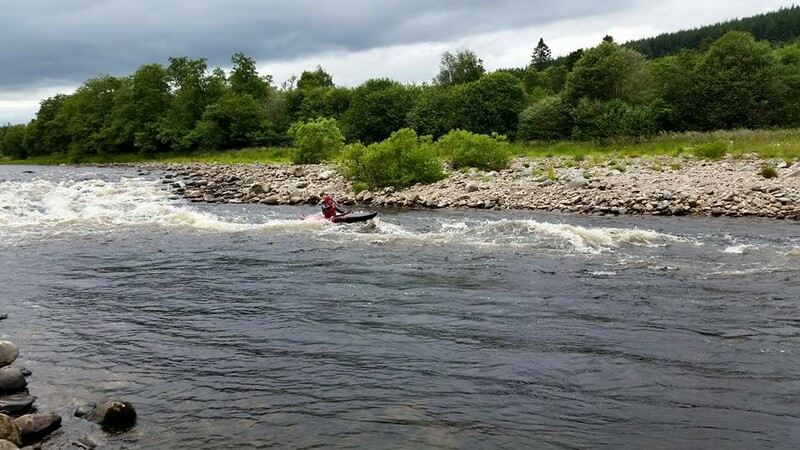 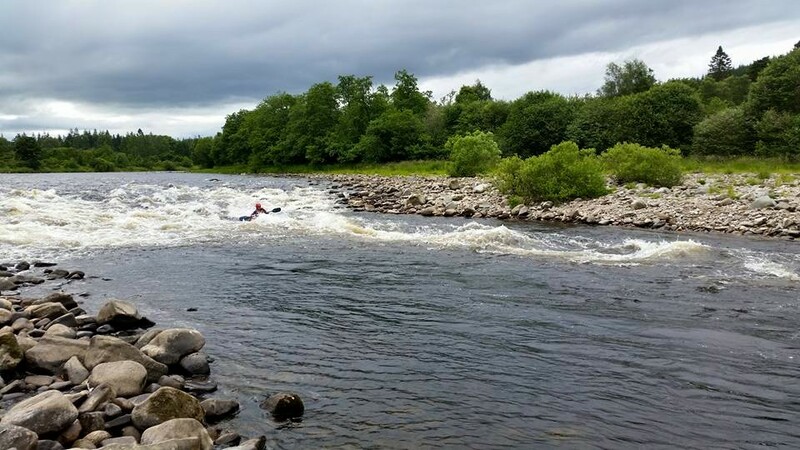 This can be on flat water and or moving water for those looking to develop their skills further. 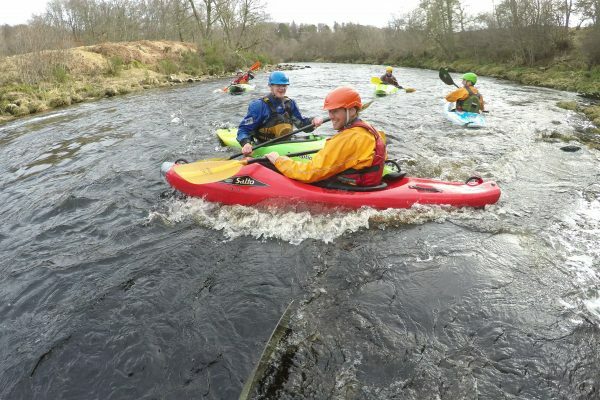 If you are looking to work towards the BCU star awards for personal paddling this is something we offer. 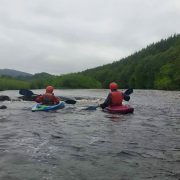 Please head to our courses and training for more info.